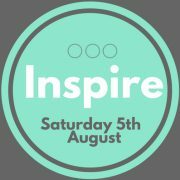 Registrations for Inspire 2017 have now closed. For all women in year 6 and above! Join us for an afternoon of catching up, worship and teaching! 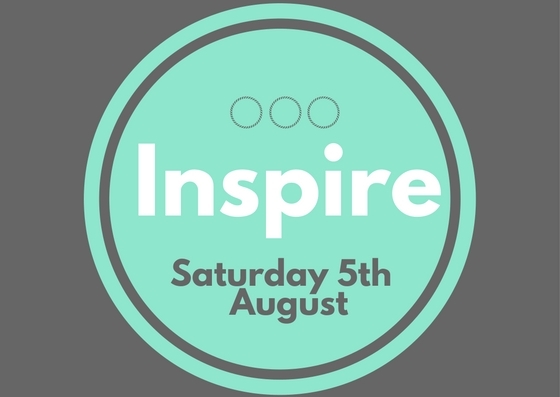 The theme for Inspire 2017 is Wholeness, and guest speakers include a psychologist, psychotherapist & occupational therapist.